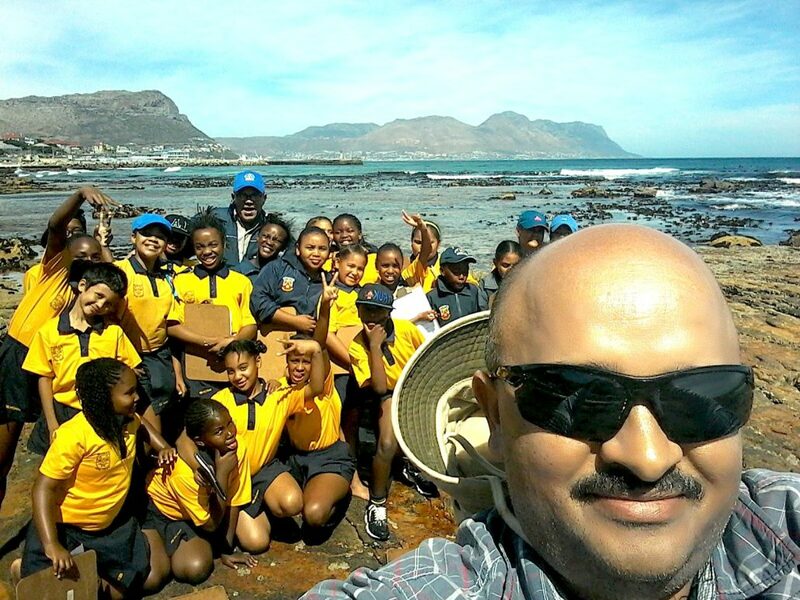 CTEET has been appointed as a facility to issue small grants on behalf of the Table Mountain Fund. 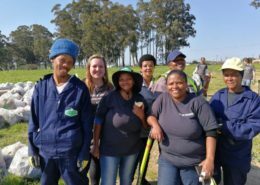 This latest addition to the Nature Care Fund will focus on working with communities around the natural areas in Cape Town. 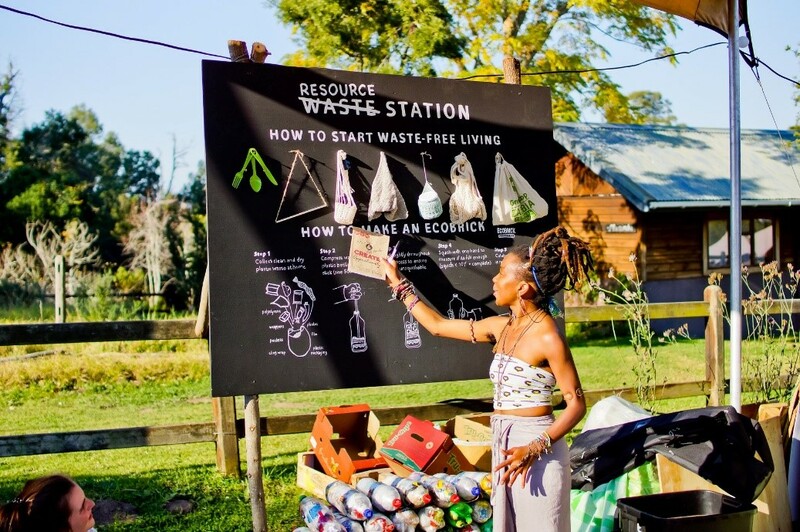 This project aims to create a greater awareness, strengthen leadership roles, capacitate youth, and grow and develop new entrants into the conservation space with the long term focus on the new entrants venturing into the Green Economy. We are very excited to be one of these facilities and look forward to working with inspiring organisations to change lives through nature! 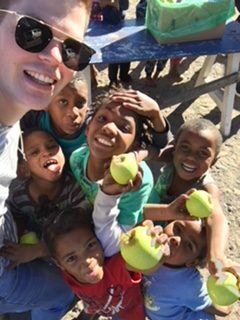 The Honeybun Foundation project aims to enrich the lives of a small informal settlement in Southfield through environmental education and encouraging self-sufficiency. 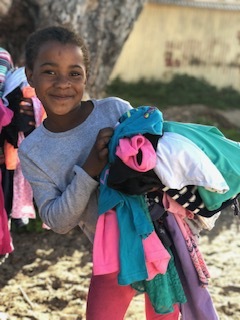 The project will focus on providing infrastructure for a small classroom as a base to run education activities from, facilitating outings to the City of Cape Town’s Nature Reserves, as well as through the development of vegetable gardens and lessons on permaculture. For more info on this organisation visit their Facebook page. 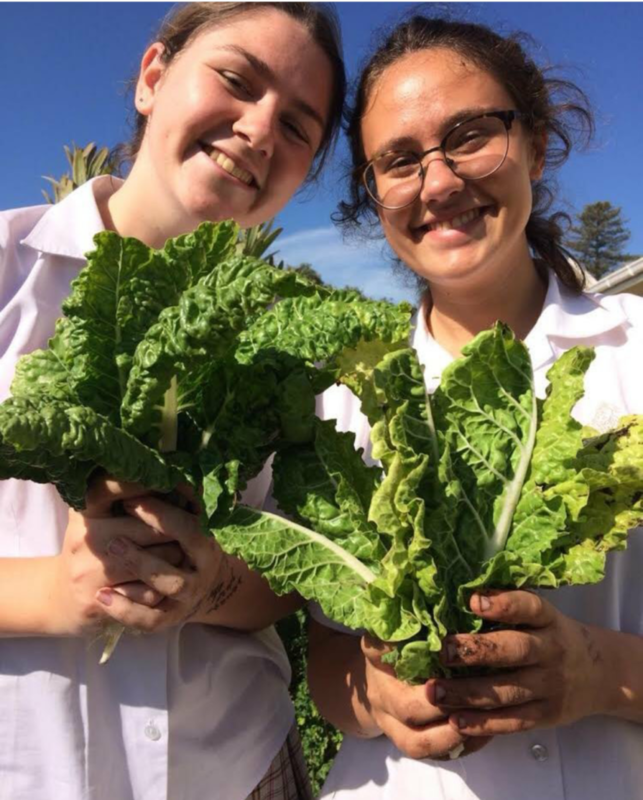 The Young Green Anglicans project aims to inspire youth to take practical action to protect nature through: combatting single use plastic, reducing water wastage, and planting indigenous plants. 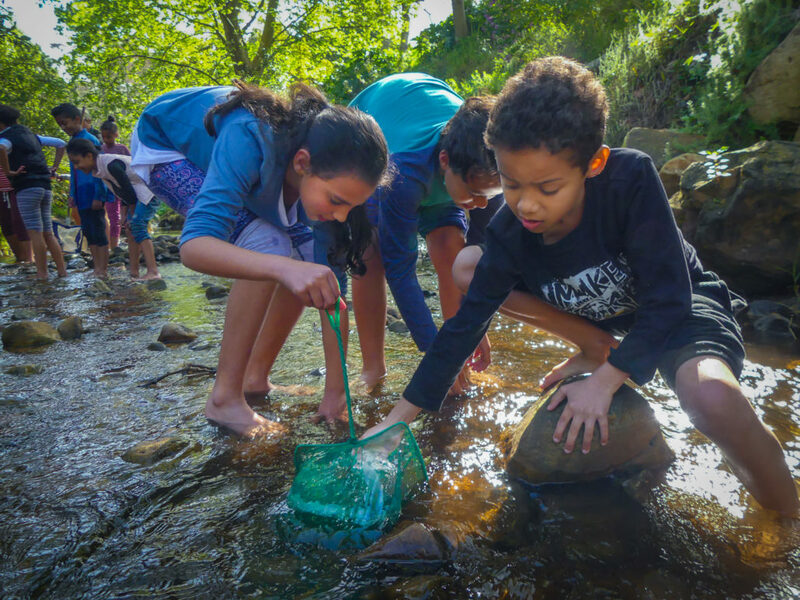 The project will link youth and Sunday school with nature through environmental hikes, and lessons using comprehensive resource materials developed to make the link between faith and nature. For more info on this organisation visit their Website. 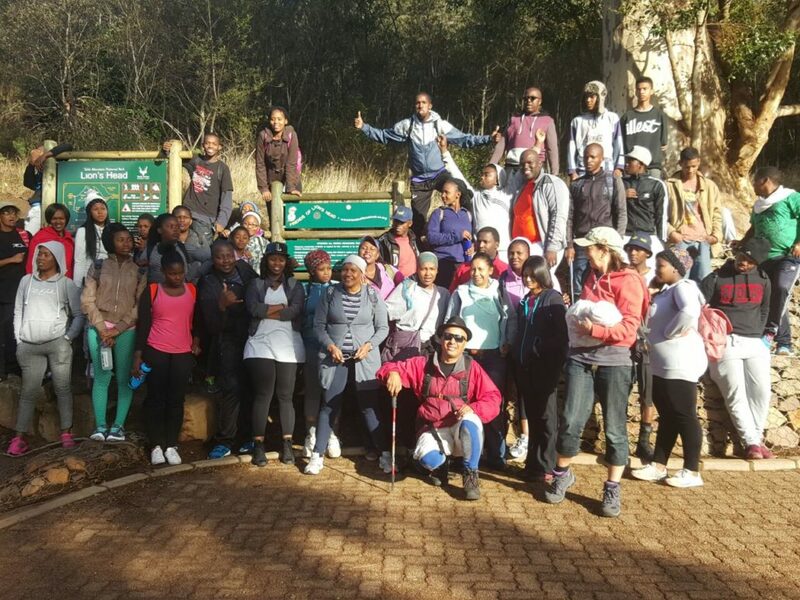 The Lwandle Hiking Club project aims to promote environmental education through formal and informal activities for secondary school learners. 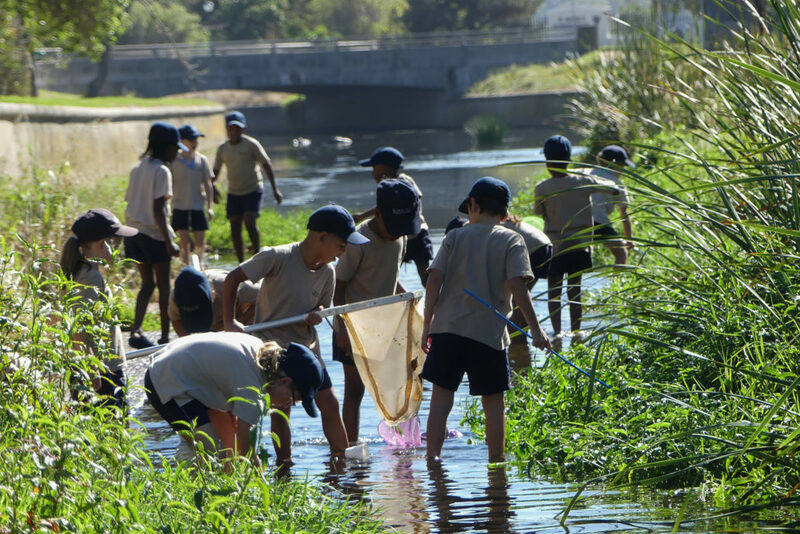 Through formal lessons, with links to the CAPS curriculum in Life Sciences and Geography, the learners will increase their environmental knowledge and become more aware of three environmental themes: water, solid waste, and biodiversity enhancement. 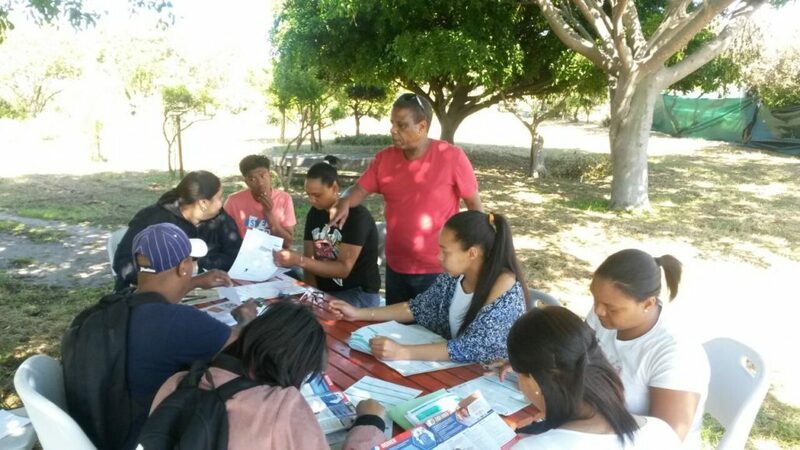 Environmentally orientated day trips, such as hikes, aim to improve the learners understanding and their attitude towards nature, with the hope that some of the learners will be inspired to pursue a career within the environmental sector. 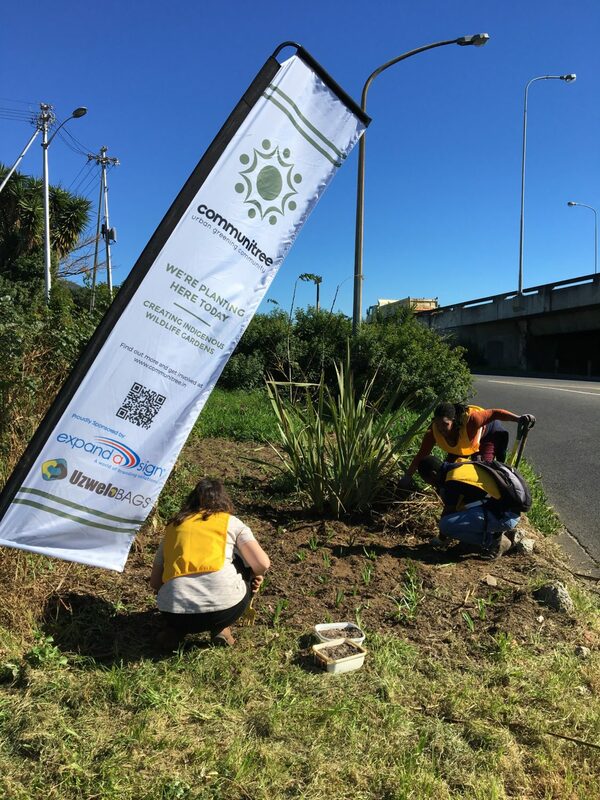 The Fynbos Connects Us project aims to add three fynbos gardens along the Liesbeek River, and three in Bonteheuwel, that will form stepping-stones in a corridor adjacent to the Black and Liesbeek Rivers. 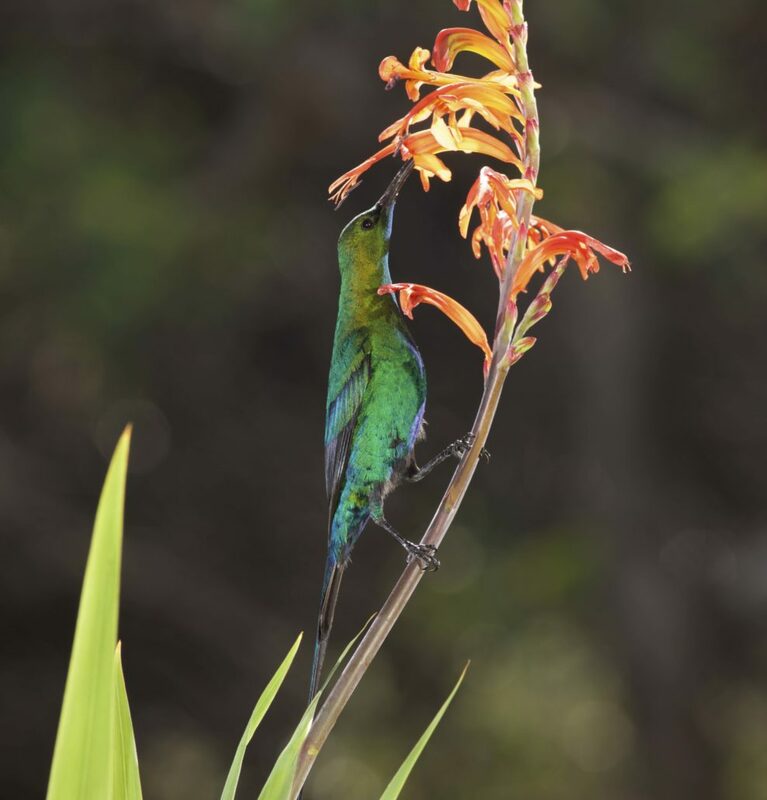 This project aims to encourage a knowledge exchange of how to mobilise local communities (a strength of the Bonteheuwel Walking Ladies) with practical and professional biodiversity knowledge (a strength of the Newlands and Rondebosch group) between participating community organizations. 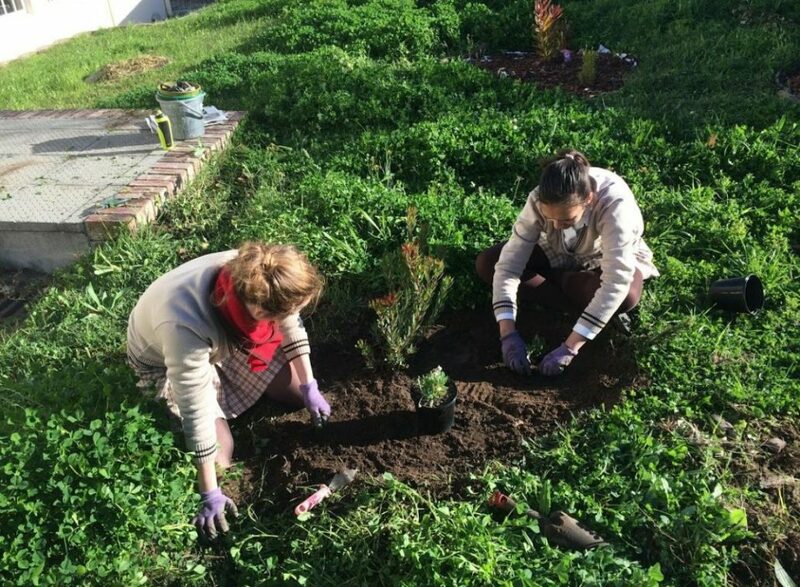 It is hoped that these gardens will upskill and encourage involvement from community members. 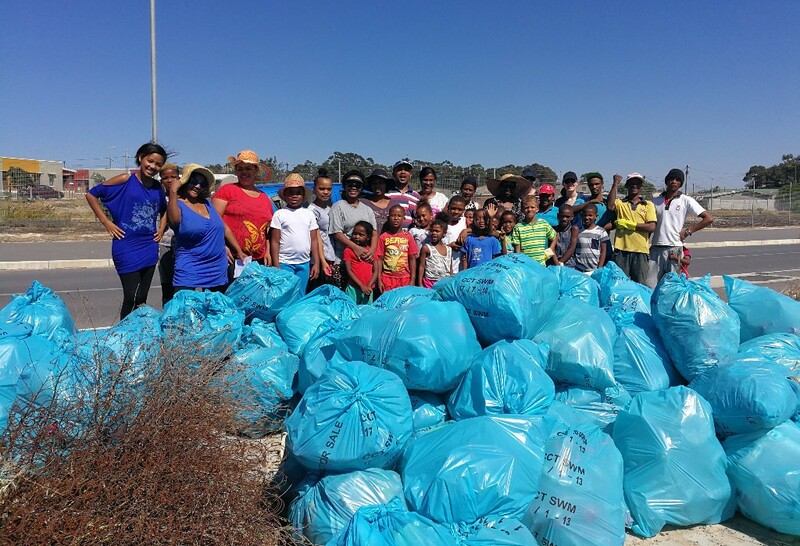 The Clean our Hoods project will focus on creating an environmentally conscious community through cleanup days and environmental activities. 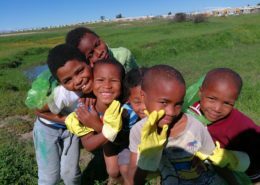 The project plans to work in two communities, namely Mfuleni and Vrygrond. 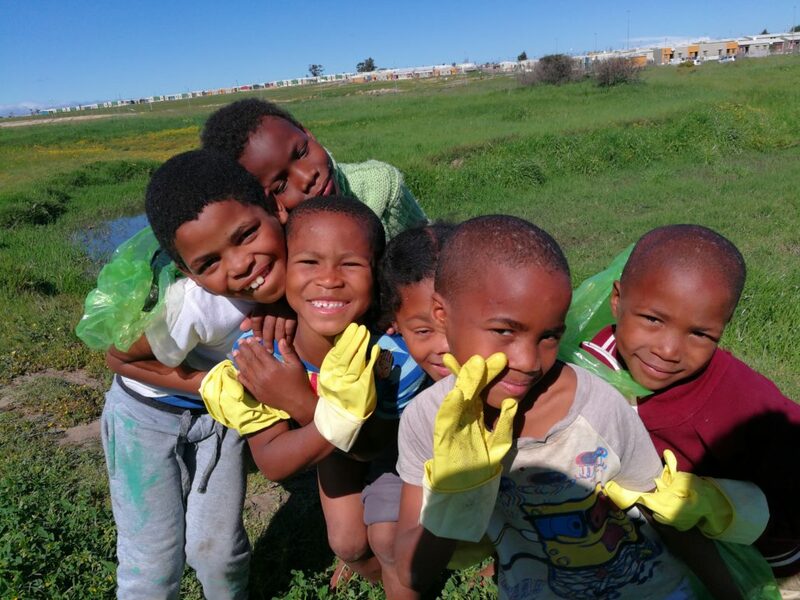 JEQ is a school based in Schaapkraal, Philippi, that aims to implement a Zero-waste to Landfill Initiative. 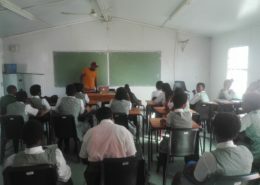 The project aims to generate awareness around our natural resources, encouraging learners to reduce, reuse, and recycle. Follow the School’s Facebook Page. 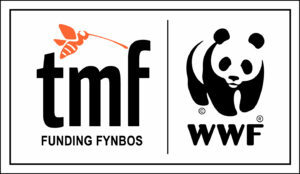 The Capricorn Conservation Project will be run through the Wynberg Girls’ High School Enviro Club. 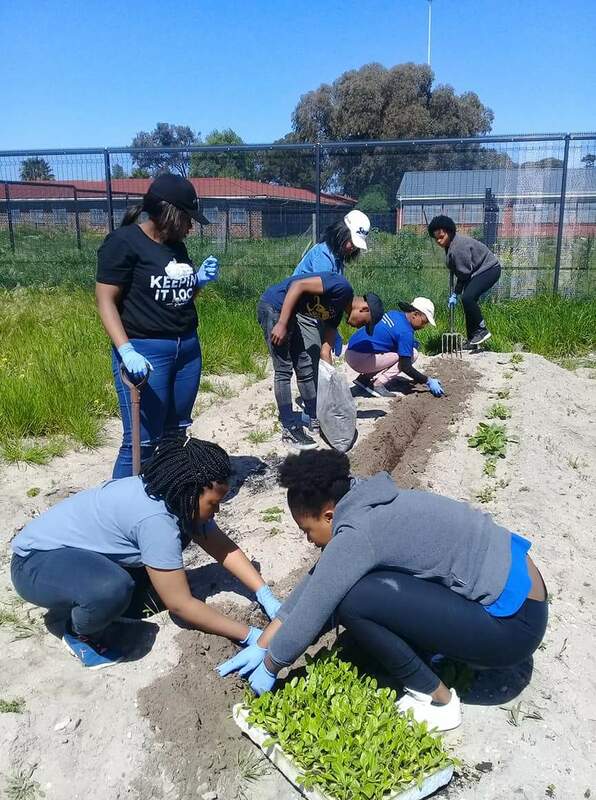 The Enviro Club will be partnering with Capricorn Primary in Vrygrond to create a sustainable vegetable and fynbos garden, as well as introduce eco bricking into the school. 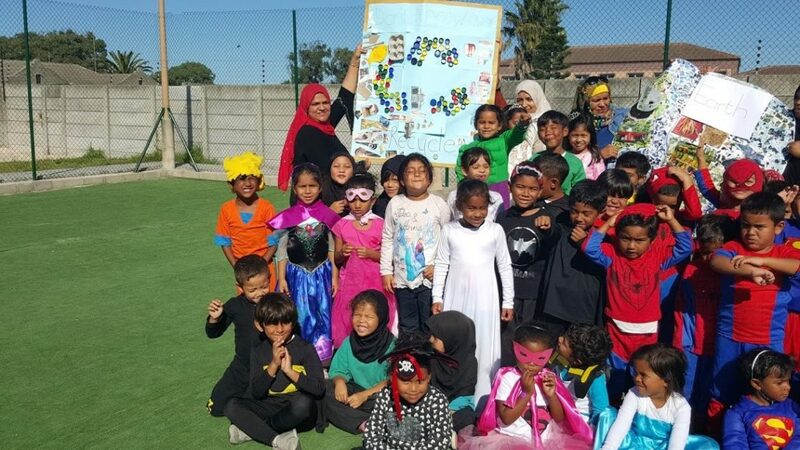 The project aims to improve environmental consciousness at Capricorn Primary School, and use the environment as an educational tool. 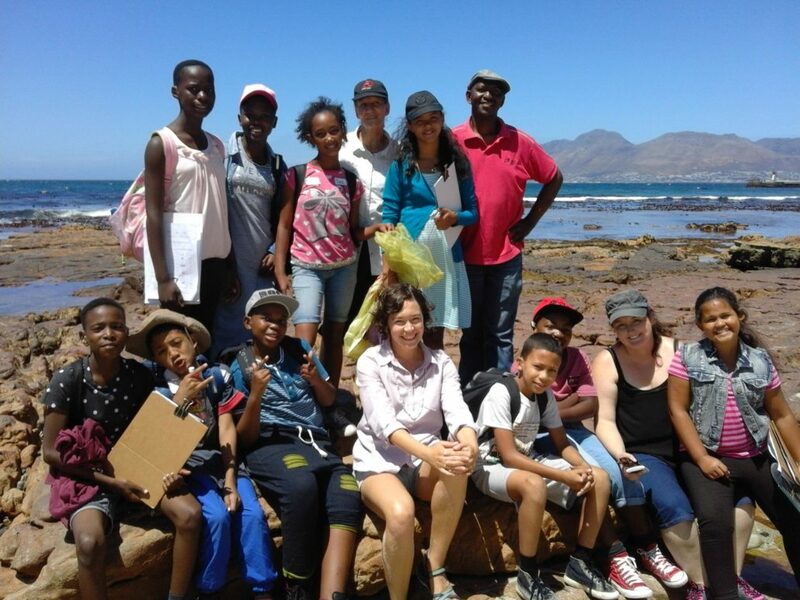 The LIMPET (Long-term Intertidal Monitoring through Participation, Evaluation & Training) citizen science programme aims to build knowledge and values that inspire young South Africans to care for a healthy ocean environment, while contributing valuable information towards the research and management of Marine Protected Areas. LIMPET directly contributes to conservation and biodiversity enhancement by generating biodiversity data that is supplied to a long-term database, which is accessible to reserve managers, researchers, and the public. 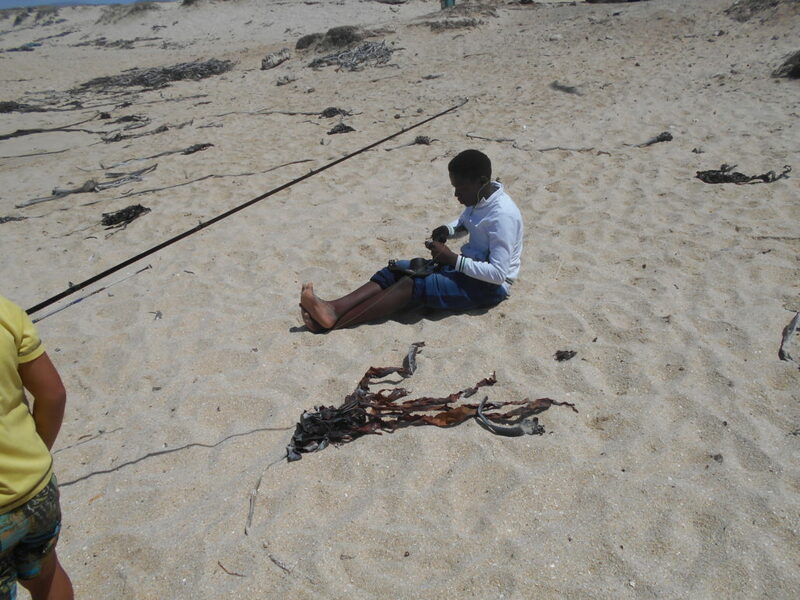 By focusing on one site, which is regularly re-surveyed by youth who learn to follow rigorous scientific protocols, the information gathered will be used to expose trends and shifts in ecosystem state, which are indicative for environmental changes that require adaptive conservation measures. 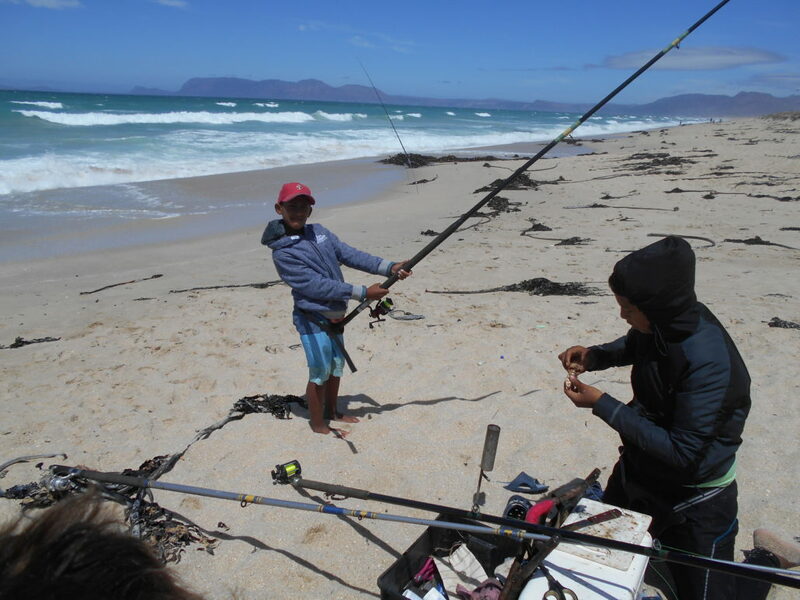 The Youth Angling Academy Project affords youth from disadvantaged communities an opportunity to learn about the ocean, sustainable fishing practices, and to instill a love and respect for the environment. 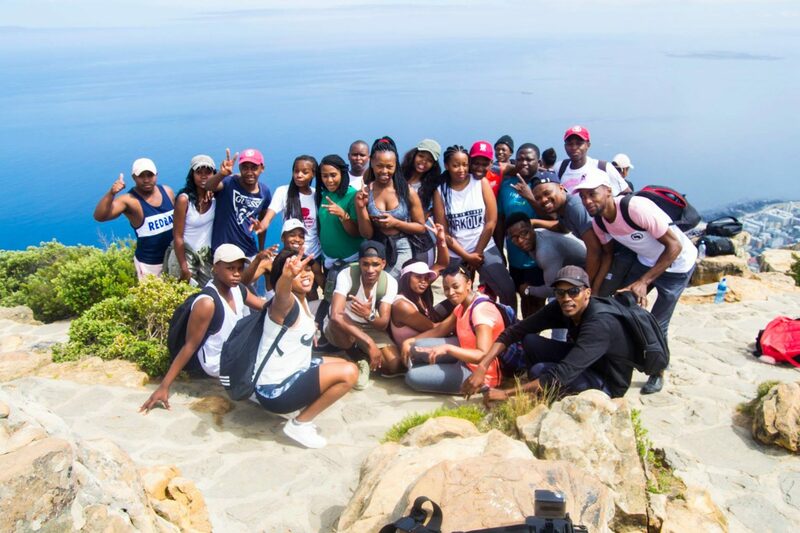 Through the project, youth not only gain invaluable knowledge on the environment, but in conjunction they develop an array of leadership skills. For more info on this project visit their Facebook page. 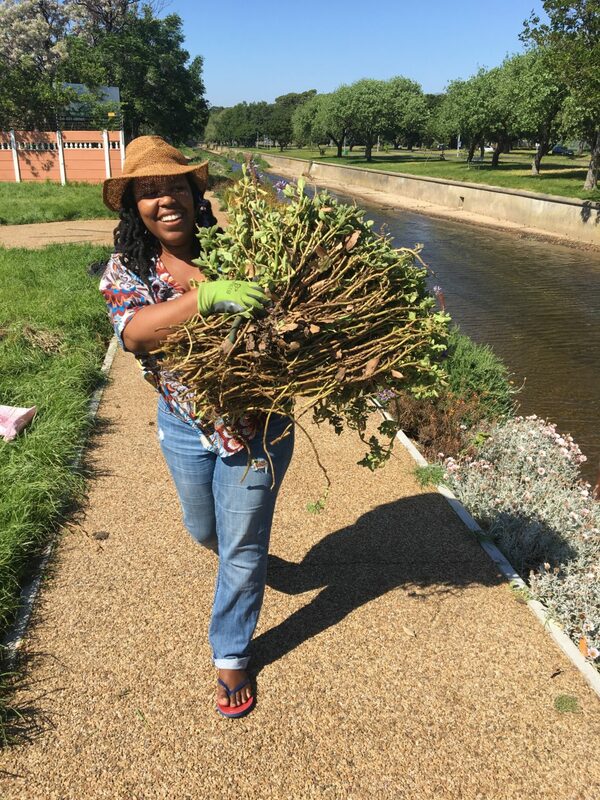 The Mosselbank River Maintenance project aims to build capacity in and resource a community-based project team of local volunteers that works to rehabilitate and maintain the social, ecological and amenity value of the Mosselbank River corridor at Greenville Garden City. This will ensure the river is restored to its natural state, and becomes a thriving corridor with a range of benefits to the local Greenville community. 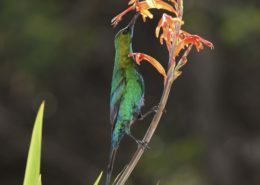 The Ingcungcu Sunbird Restoration Project aims to create a migration corridor for nectar feeding birds across the Cape Flats, forming a geographical link between the Table Mountain National Park and the Boland mountains, leading to biodiversity enhancement. Through the use of schools as planting sites, the project will facilitate the entry of students and teachers into conservation. For more info have a look at their Facebook page. 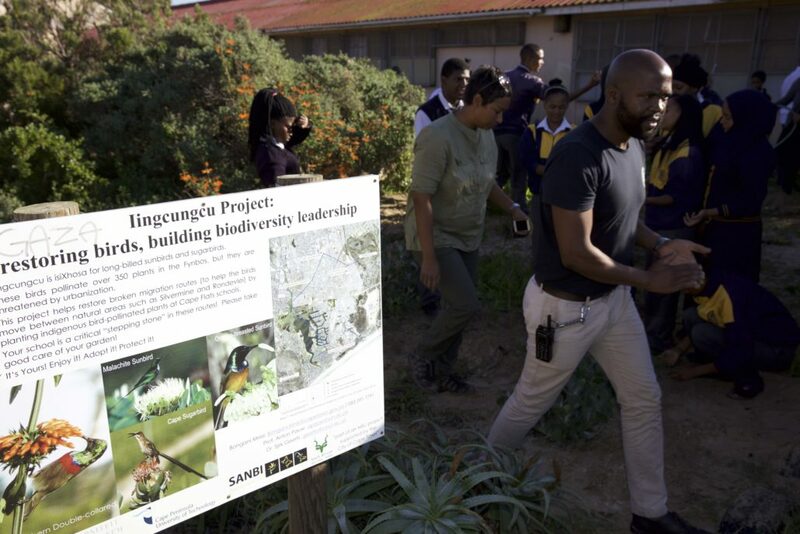 The Living Labs Project aims to provide opportunities for young people to develop meaningful relationships with local ecosystems & biodiversity, thus creating a more environmentally conscious and caring society. The project will also contribute to valuable, reliable, long-term data on changes in the health of river ecosystems. For more info have a look at their Website and Facebook page. 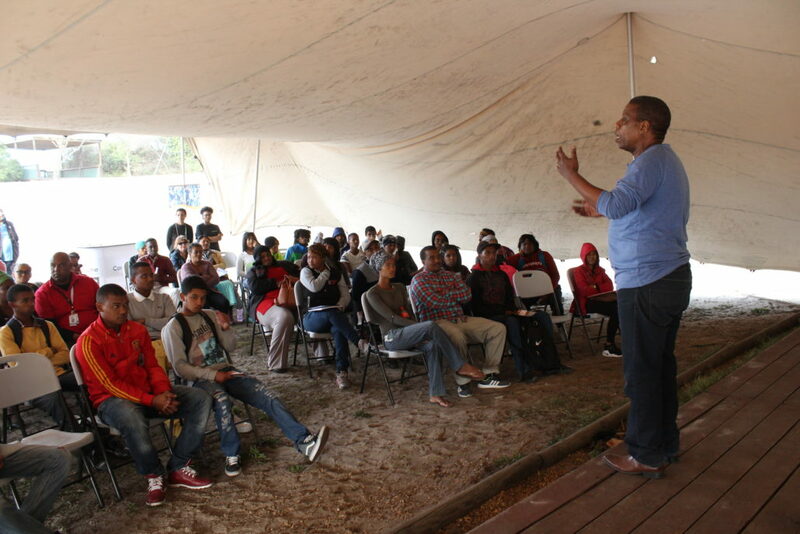 The Thelma Susan Block Dumas Institute aims to enhance the youth footprint to the Edith Stephens Nature Reserve through Skills-based & Biodiversity Education and Awareness training Projects. This opportunity will enable youth to become educated, skilled, productive, value adding, and conscious individuals; and to prepare the participants to pursue a tertiary education for the 2019 academic year. The Children of the Land – Project Indigenousness introduces indigenous flora of the Cape Floristic Region to children of primary school age. This is achieved through setting up outdoor classrooms, nurseries, seed banks, education programmes, and offering experiences focused on biodiversity and wild food growing. For all articles, click here.